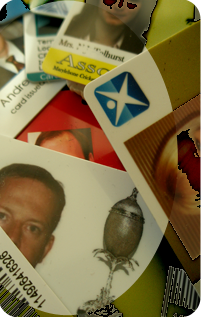 Xtreme is a family run company that has supplied printed id and membership cards to businesses, event organisers and clubs for more than 10 years. We have a wealth of experience in providing security ticketing and access control to major events worldwide. We have developed our systems to digitally print event tickets, id cards, wristbands and any associated documents, all of which can be individually and uniquely personalised. Variable data of any kind can be processed and printed including photos, numbers, barcodes, logos, signatures as well as text. Cards with magnetic stripes can be encoded as they are printed. Our bespoke data handling and printing software, written in-house, includes tools specifically designed to retrieve, size and crop id photos from printed or digital media and store them in a database.